Check out our new live webcam! It’s easy to kick back and relax when you’re up here! Birch Lake near Ely, MN is never crowded and is ideal for boating, camping, fishing, canoeing, swimming or just plain relaxing. Timber Bay Lodge Resort and Houseboats resides on Birch Lake near Ely Minnesota and the Boundary Waters Wilderness Canoe Area (BWCA). 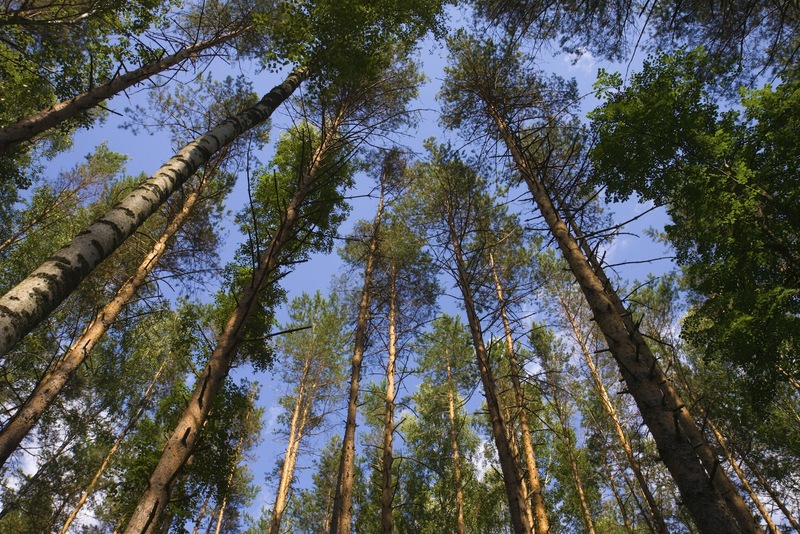 Our modern Minnesota resort sits deep in the heart of the Superior National Forest. 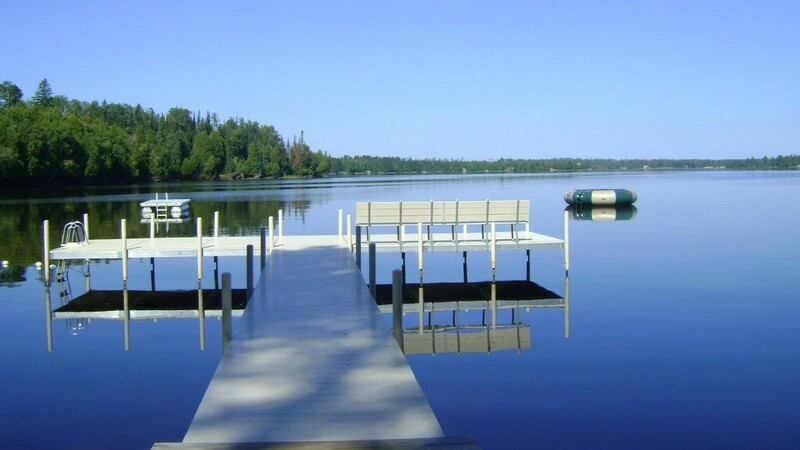 As one of the top Ely, MN resorts nestled among towering Norway pines, birch, and spruce trees, Timber Bay Lodge will satisfy the vacation dreams of your entire family or fishing group. 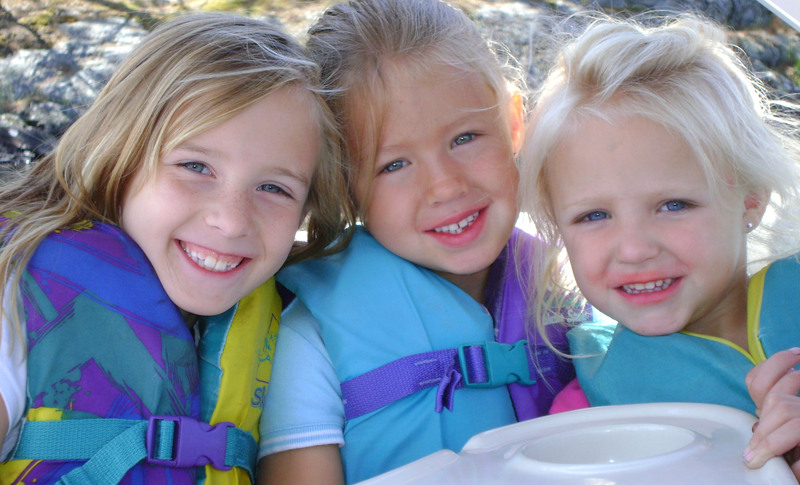 We feature a full-service marina, safe sandy swimming beach, and a variety of resort activities including children’s activities and naturalists programs for the perfect family or fishing trip year round. Guests enjoy boating, camping, fishing, canoeing, swimming or simply relaxing with the sounds and beauty of nature. 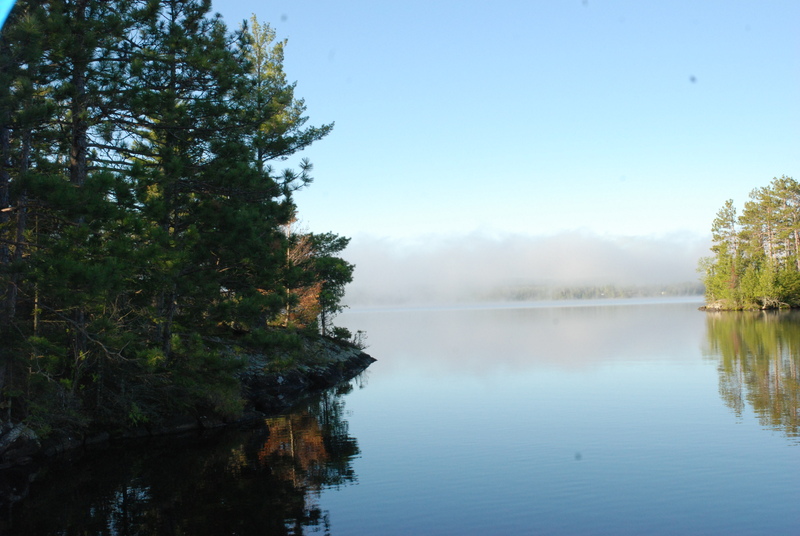 Stay ON the water in a Houseboat and discover the lovely forest views of the Birch Lake shoreline. Fish, swim and relax! 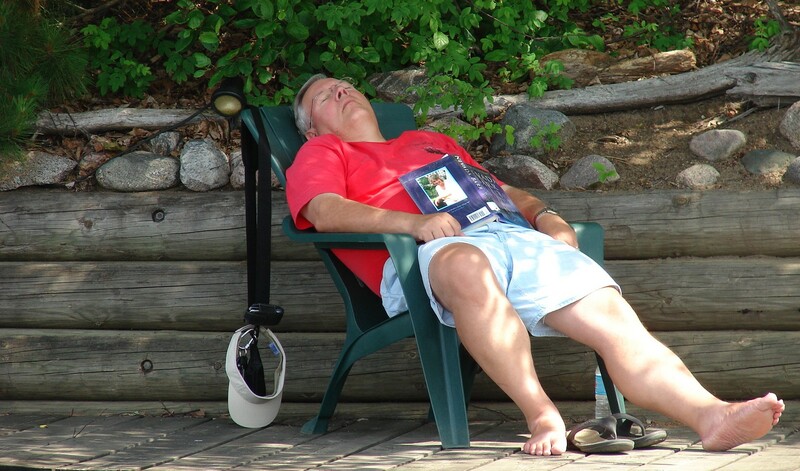 Timber Bay Lodge features 13 cozy deluxe cabins near Ely, MN. With breathtaking lake and forest views, rustic decor, fireplaces, and large decks, you will probably never want to leave. Timber Bay has a variety of boats and motors available for rent while you’re here, including fishing boats, pontoon boats, canoes and kayaks. Timber Bay lodge offers family resort activities for everyone from playing on the water to hiking, biking and lawn games.